The Solihull Artists’ Book fair is open to anyone who works in book arts and related disciplines: book artists, illustrators, designers, printmakers, paper-based artists and paper engineers, independent publishers… We’re really keen to hear from everyone who produces work realised in the form of the artists’ book, or book-related ephemera. Exhibitors will have the opportunity to promote and sell their work to the general public throughout the day. We encourage artists who wish to provide a more ‘interactive’ experience involving audience/customer participation: contact us to talk about your ideas. The fair will be taking place at the Solihull Arts Complex on 20 March 2010, 10am — 5pm. The cost for a full table is £15 for the whole day. A limited number of half-tables are available at £10. The Solihull Gallery is well positioned in the centre of town, right next to Touchwood shopping centre and the Central Library. It is an 8 minute walk from Solihull train station, which is a ten to 15 minute train ride from Birmingham City centre. If you are interested in exhibiting and selling your work at the fair then please complete the form here. Once we have received your application, we will contact you to reserve a table and confirm your place. Details of all exhibitors will be featured on the Solihull Art Gallery website and The Secret Library of Solihull blog. If you have any questions do get in touch simon[at]simongoode[dot]co[dot]uk. The deadline for submission is 12 March 2010. Join us at the Solihull Arts Complex this spring and delve into a secret library of contemporary artists’ books with an exhibition dedicated to the genre. Artists’ books and book works, installation and book-related performances will all be showcased within the gallery and library complex. 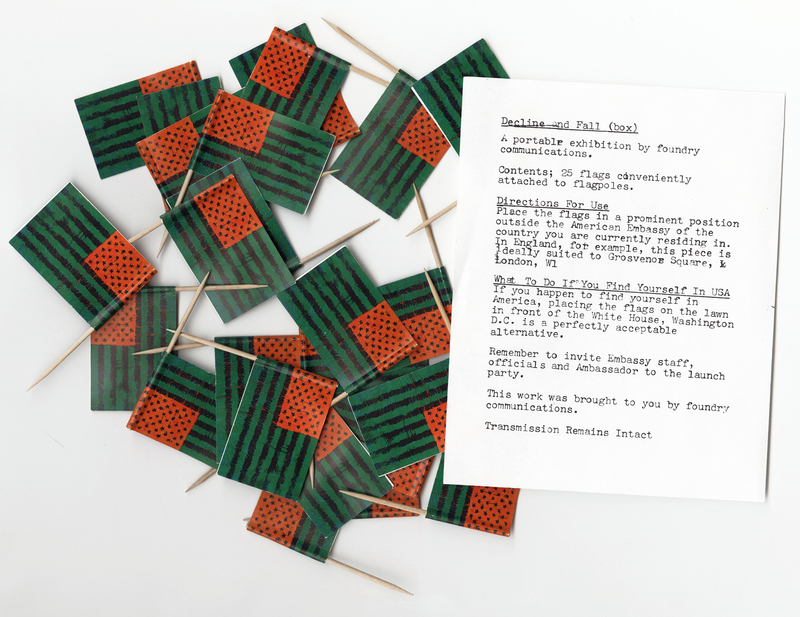 We are proud to include Excavating Babel by Tina Hill, winner of the Agassi Book Arts Prize in 2009. We will be running a series of artists’ book-making workshops aimed at artists and novices through all disciplines throughout the duration of the exhibition. Birmingham-based illustrator Karoline Rerrie will be demonstrating the endangered art of Print Gocco, while Simon Goode will be running a workshop in non-adhesive bindings and contemporary artists’ book making. 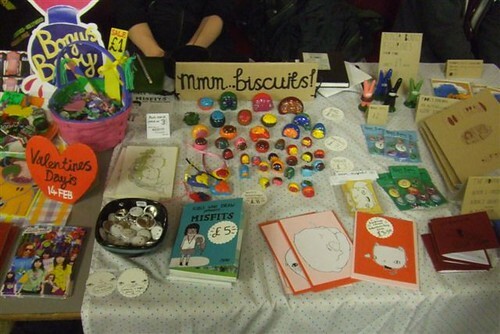 We also have students from the Birmingham Institute of Art and Design (BIAD), who will be running mini workshops demonstrating various techniques, including experimental book formats and how to make your own zine. As part of the exhibition, The Solihull Artists’ Book Fair will take place at the Gallery from 10am – 5pm on Saturday 20 March 2010.